PayLink Payment Plans is a provider of payment financing and processing services to facilitate the sale of vehicle service contracts (“VSCs”). PayLink specializes in partnering with VSC providers to offer financial and payment processing solutions to purchasers of VSCs, also known as extended warranty contracts. 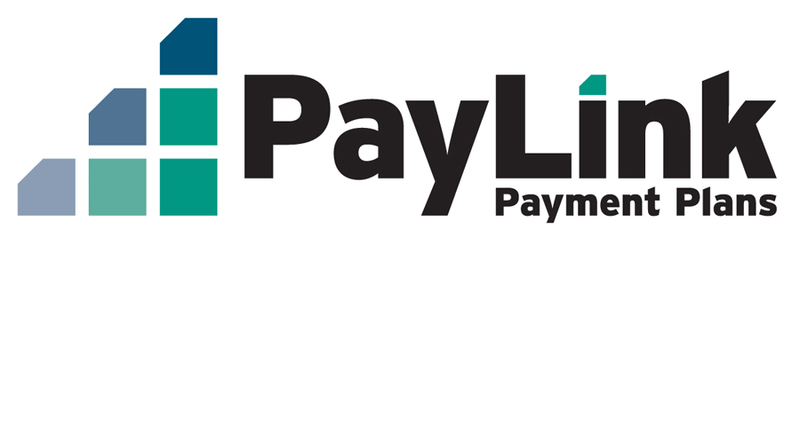 Since its founding in 2006, PayLink has built a reputation as a technology leader in the industry with national scale and commitment to customer service.